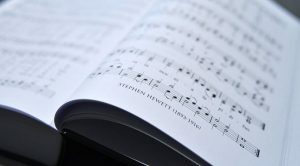 Here at St Nicholas we pride ourselves on our diversity of music from traditional hymns to contemporary worship songs. Our Oasis services utilise a mix of hymns and worship songs. We are continually looking at new material to enhance that worship and have a wonderfully enthusiastic Worship Group/Ensemble who play for us using a range of instruments. Our Holy Communion/Morning Worship services have more traditional hymns selected under the guidance of our musical director Roger Gentry who is a highly accomplished organist and member of the Royal School of Church Music (RSCM).